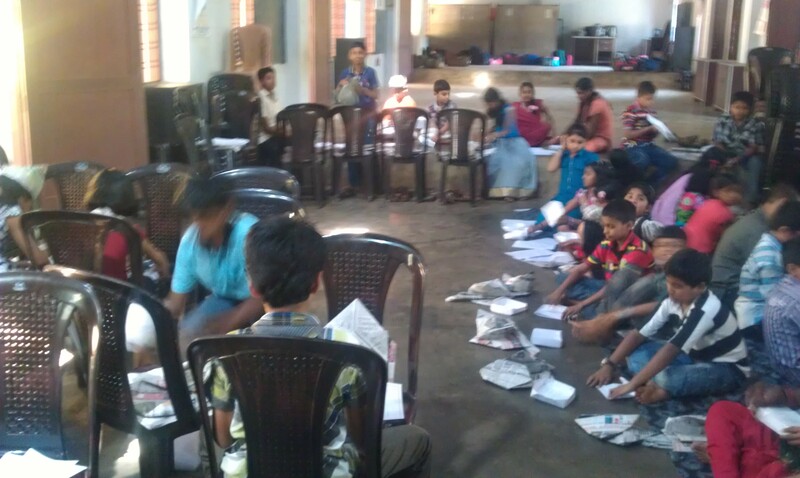 See the inside of our training sessions. 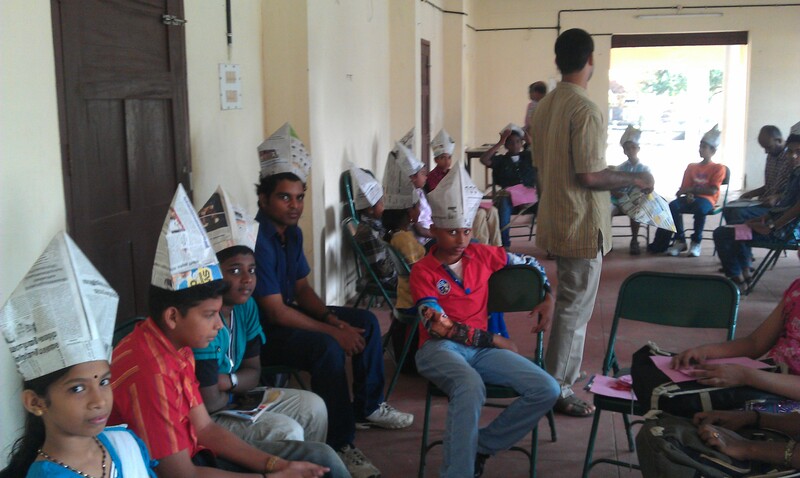 To get the real experience you need to be a participant. 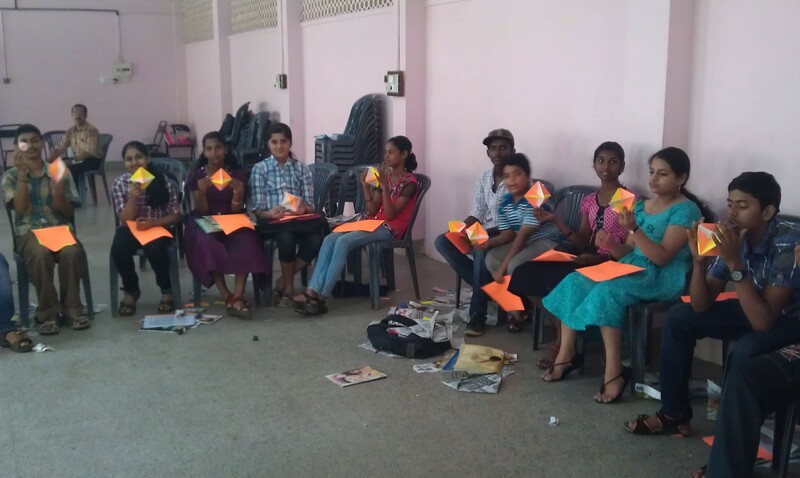 These pictures are your invitation. 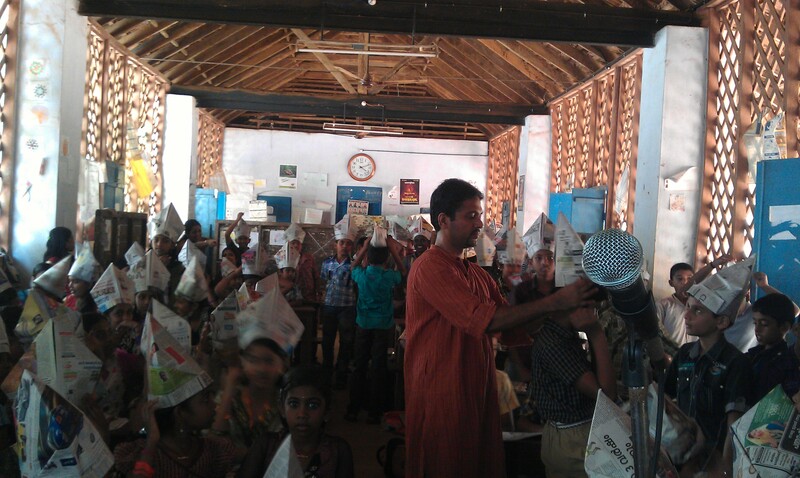 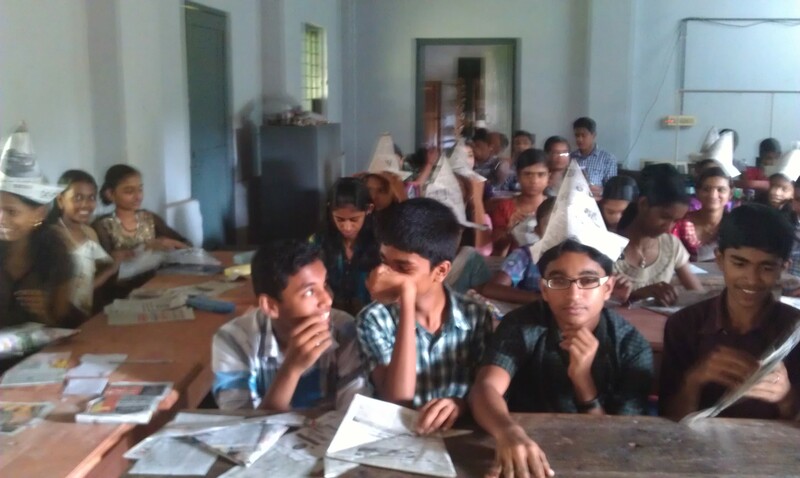 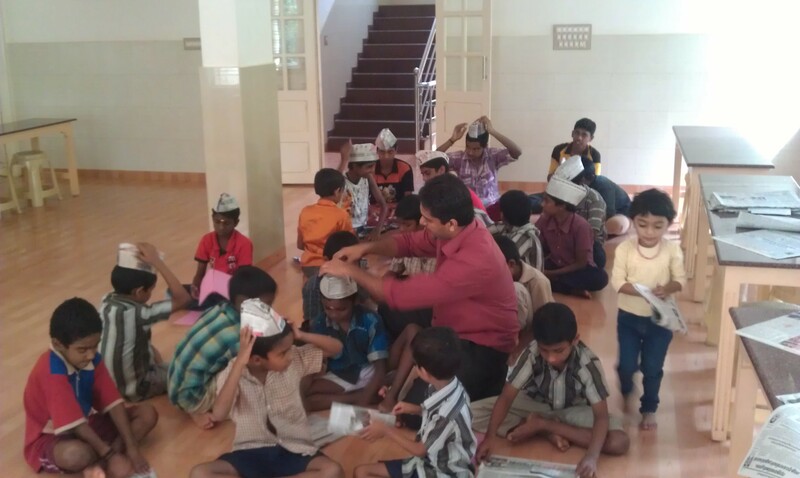 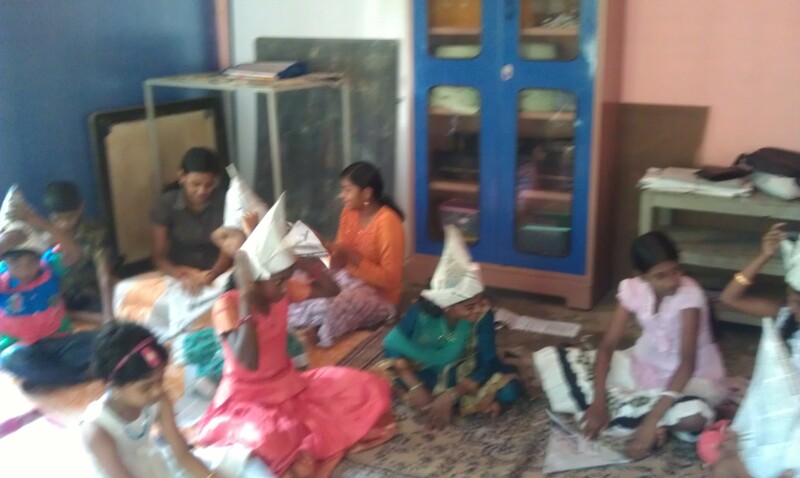 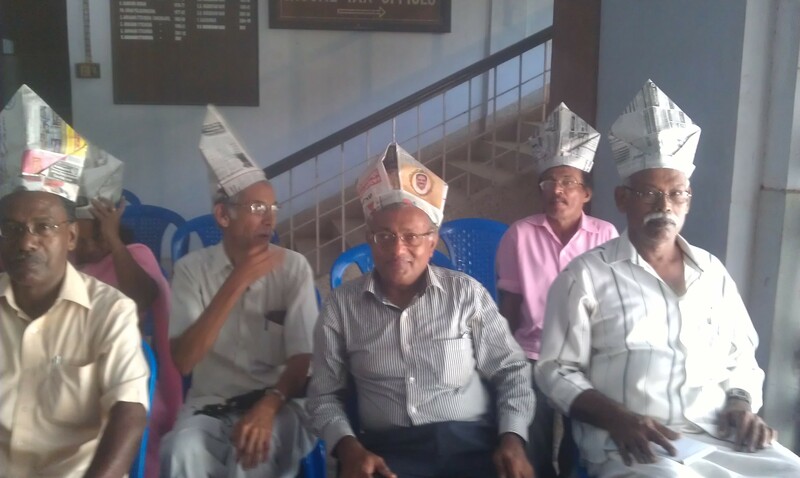 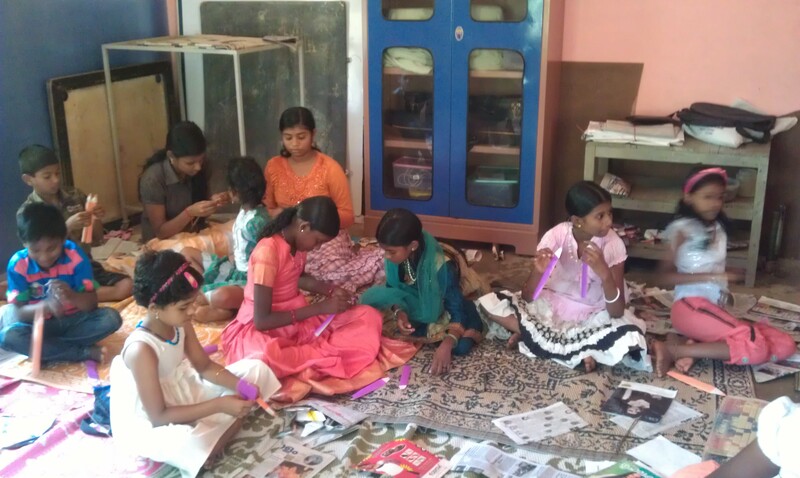 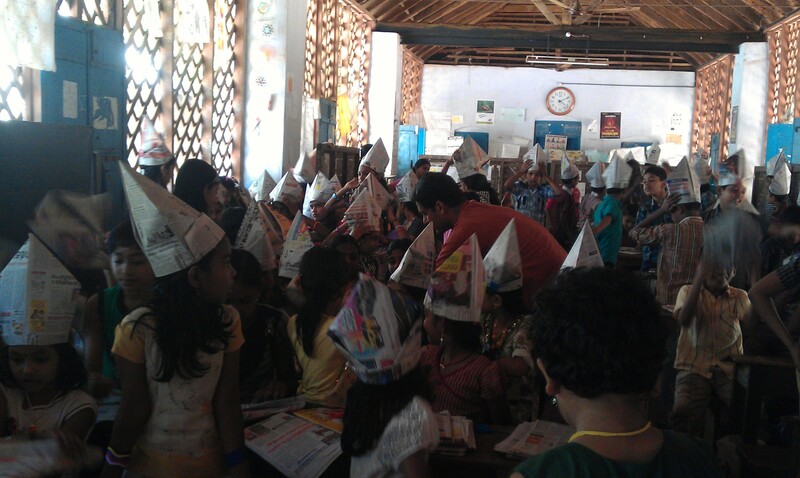 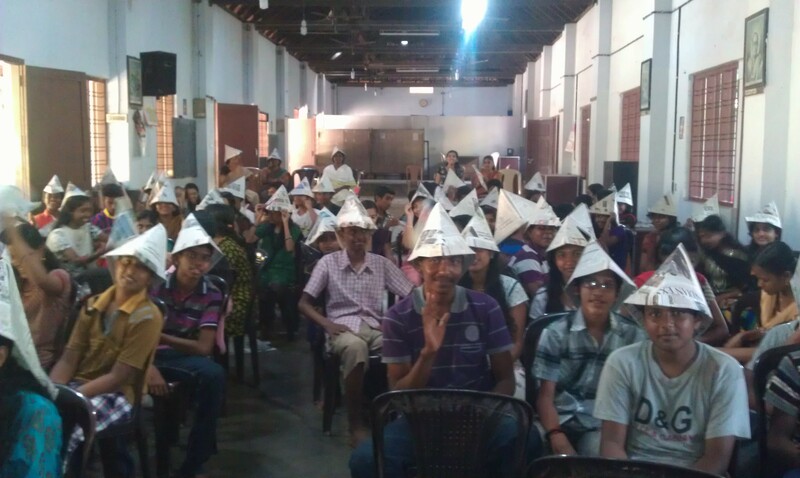 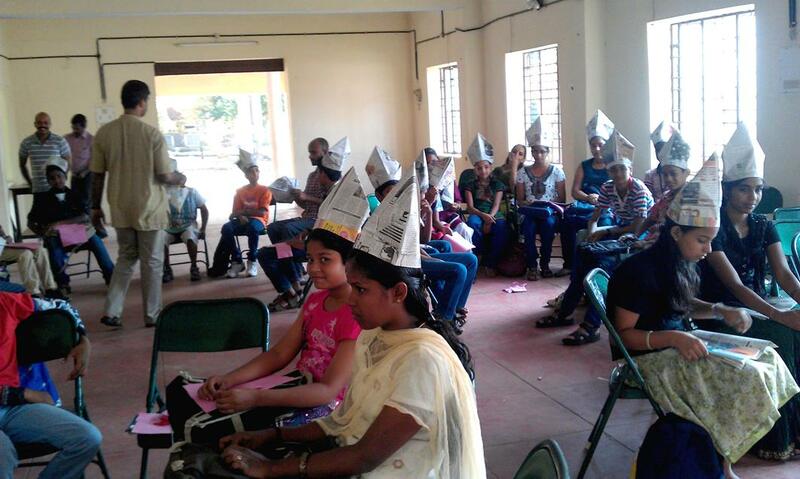 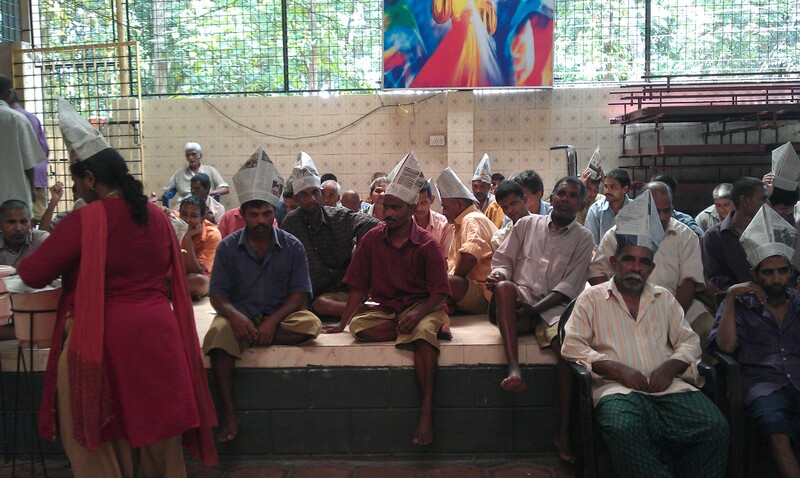 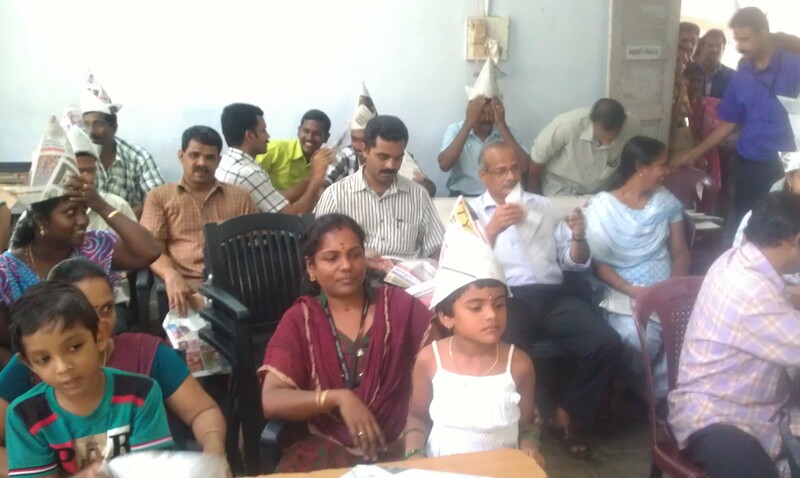 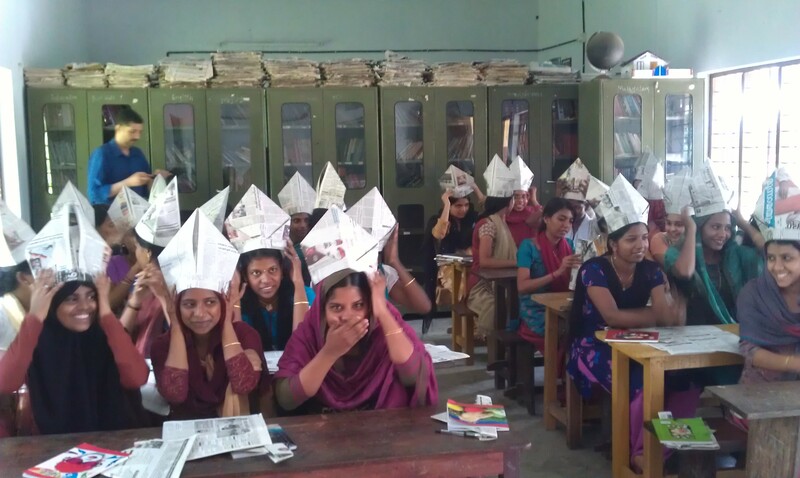 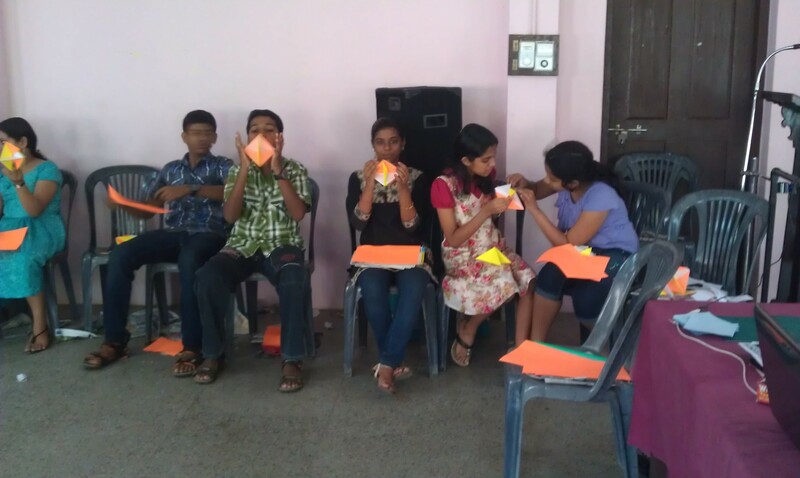 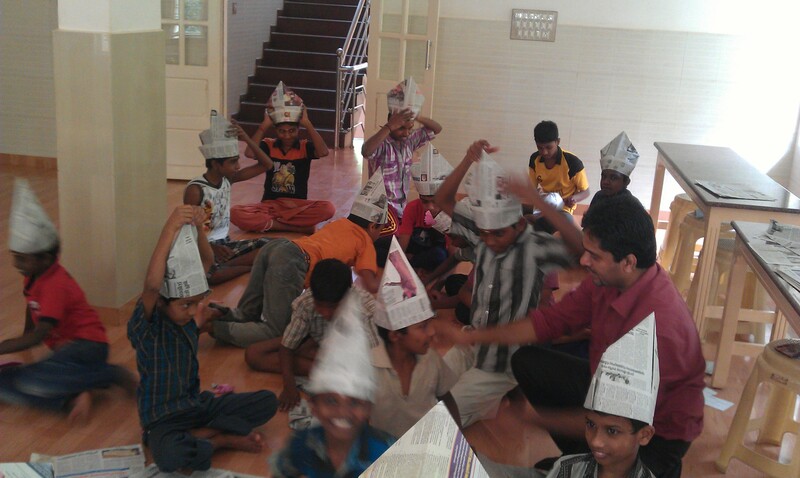 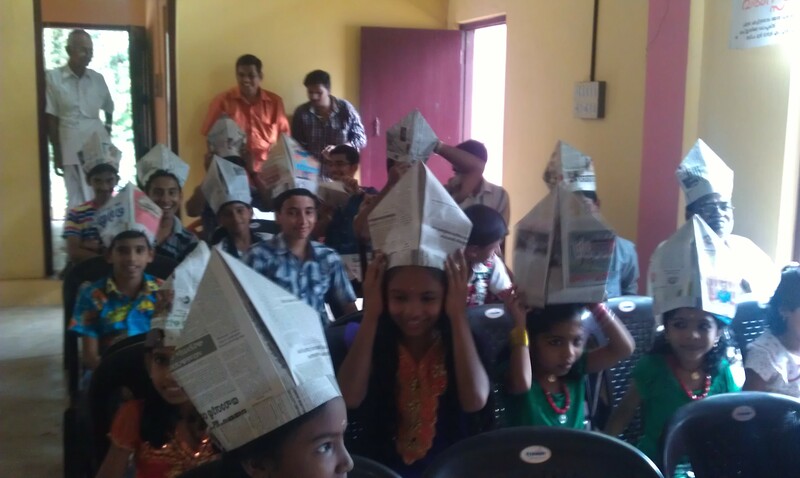 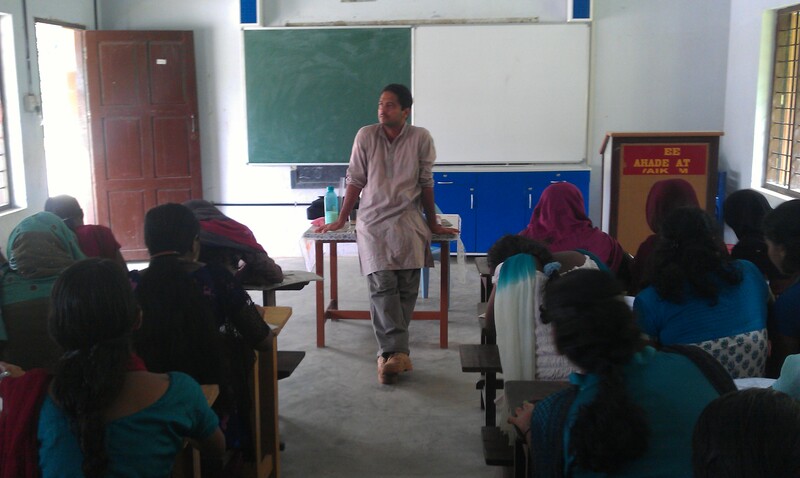 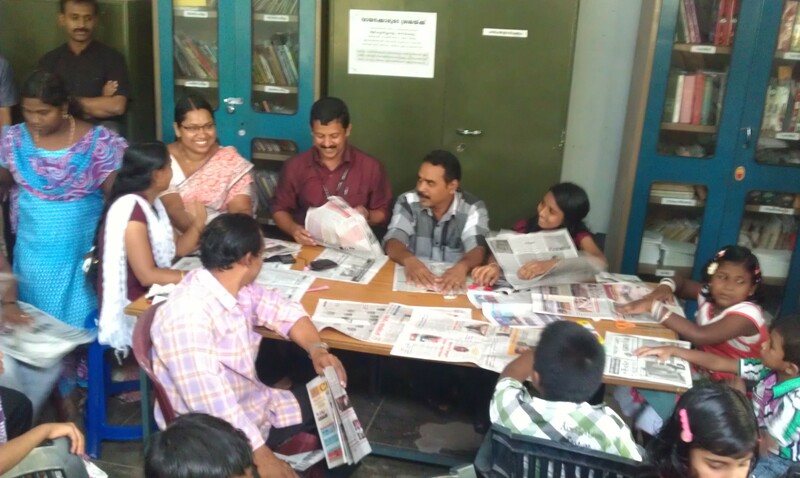 Here you can see glimpses from our origami training and other trainings. 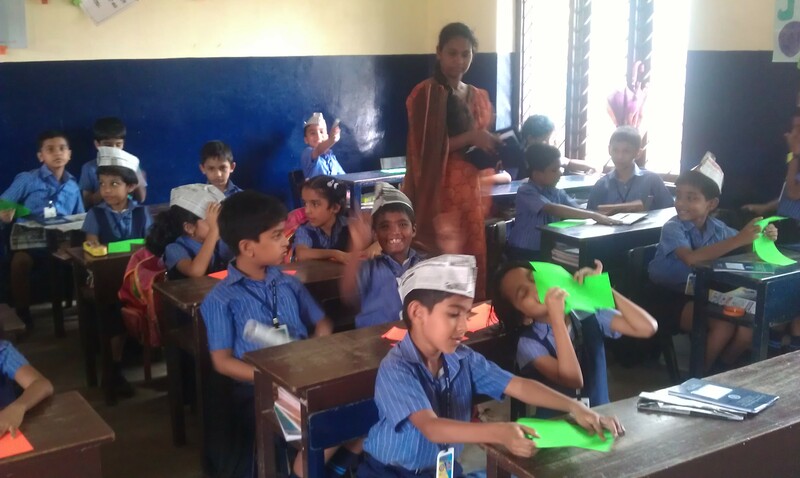 Look at the happy face of children which we lack generally in current Indian education system. 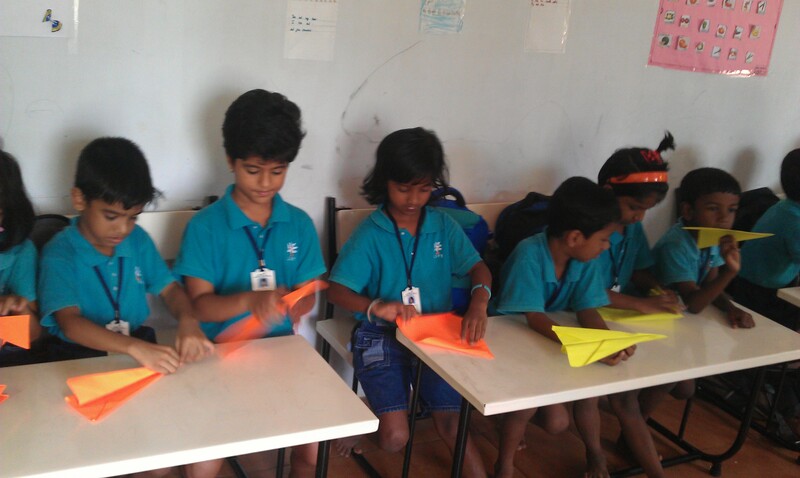 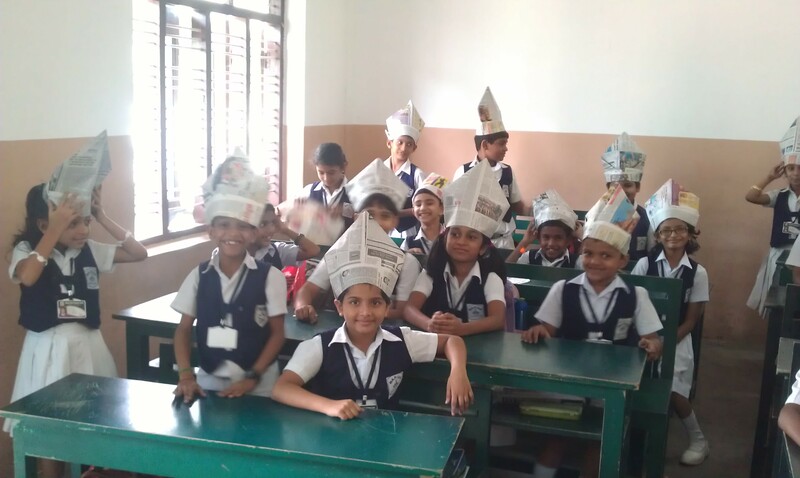 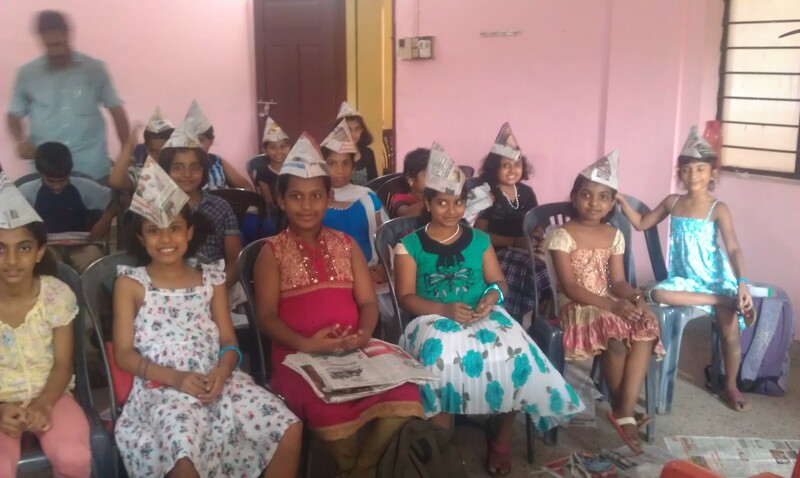 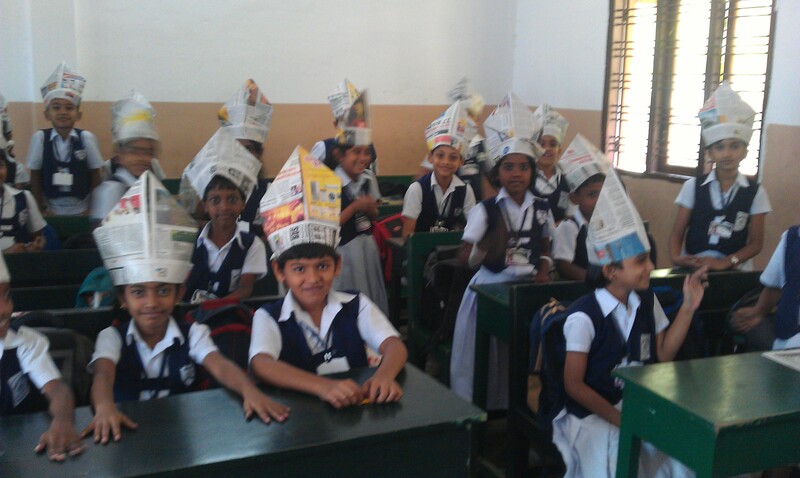 Our Origami trainings and other trainings for students are meant to create a joyful learning environment and to motivate to a self learning behaviour. 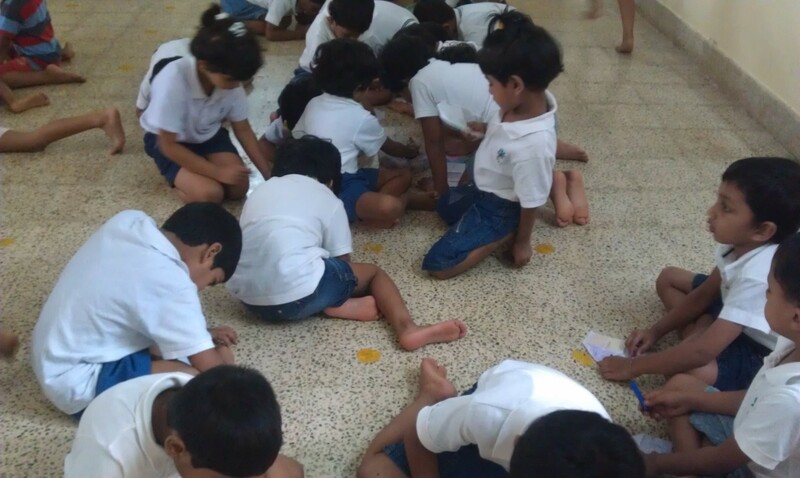 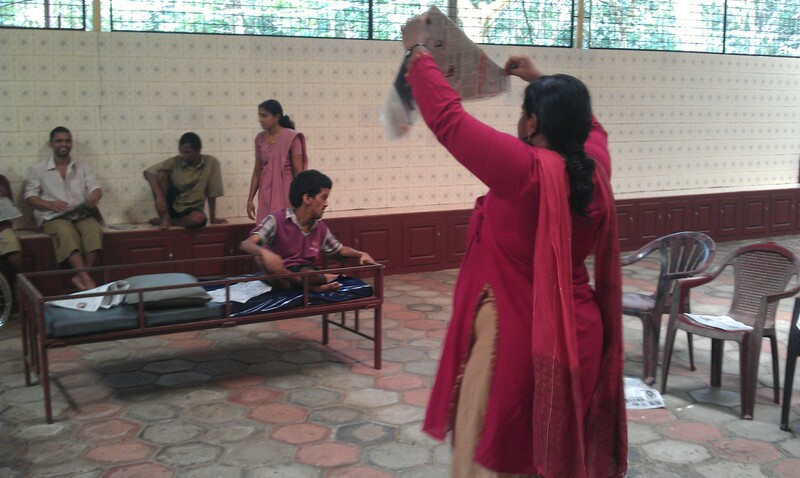 Children experience the thrill of joyful learning and self evaluation during our trainings. 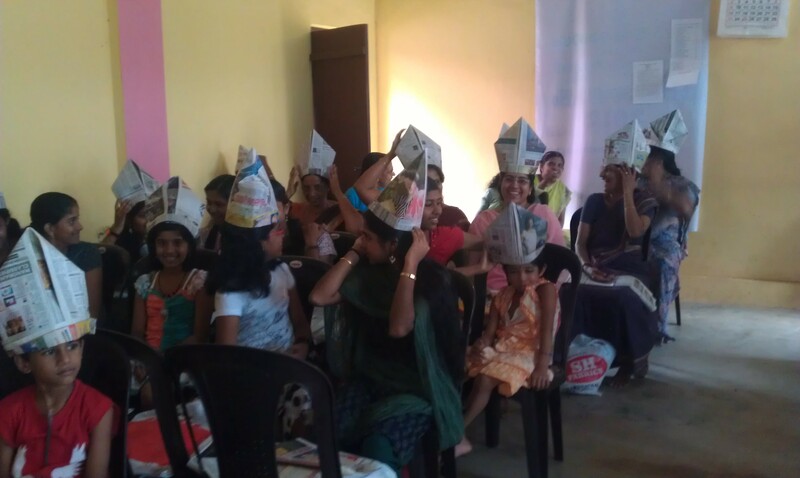 Our origami trainings are not just for Kids It is for anyone who wants to see life through new eyes. 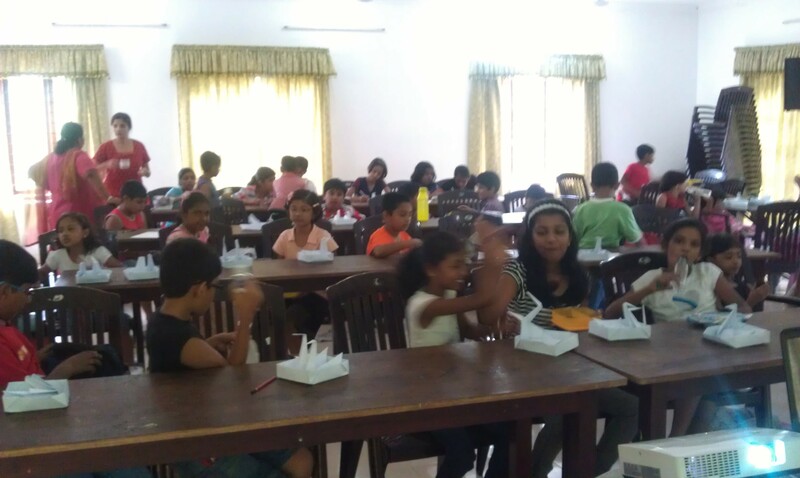 For more details visit our training section page and FAQ.